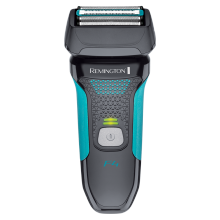 Take full control of your stubble with the F5, part of the new Style Series from Remington. 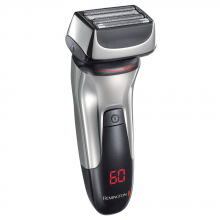 As the top model in the new Style Series Range, the F5 has everything you need to achieve effortless, well groomed, perfectly styled facial hair, and includes an additional beard trimmer attachment. 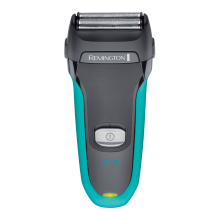 Within the range of grooming attachments, an additional removable head and six combs help you to create a variety of looks, from a sharp, close cut to rugged three-day stubble. 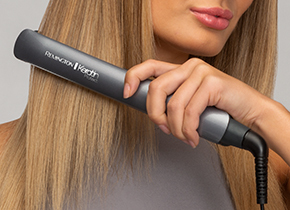 With a range of easily attainable looks, the F5 is packed full of tech making it easier than ever to achieve barber-like results from your own bathroom. 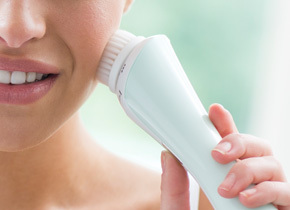 ConstantContour Technology and a pivoting head helps the shaver carefully and effectively navigate the harder to reach areas around the chin and jawline, enhancing the overall look while ensuring no damage to the skin, for a sharp, close finish without irritation. 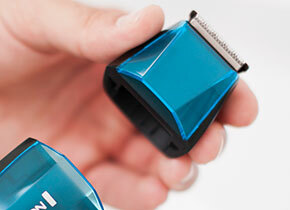 ControlCut Technology combines a micro comb and intercept trimmer to ensure even the low-lying hairs are tackled, offering precision cutting for those much shorter, clean-shaven styles. 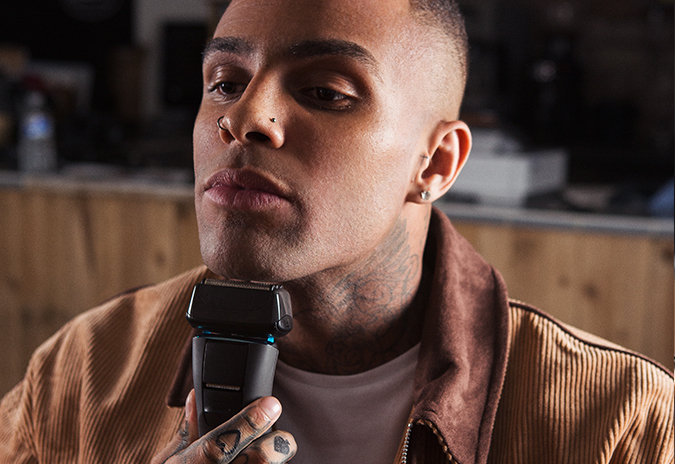 To really give you full control over your style and chosen look, the F5 comes with a variety of additional, enhanced styling features, such as the 3-Day Stubble Styler, Beard Trimmer and the Detail Trimmer, perfect for a sharp, defined finish. 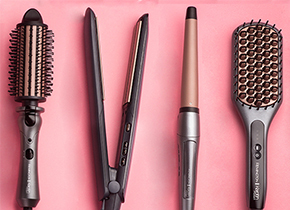 The Style Series F5: For the everyday you. 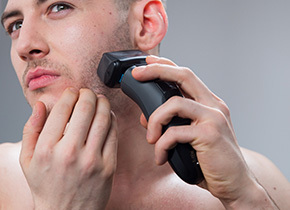 Some electric razors don’t feel like they shave quite close enough, but the shaver comes with a micro comb and intercept trimmer built in as part of the ControlCut Technology, so is perfect for those who prefer a sharp and clean-shaven look. 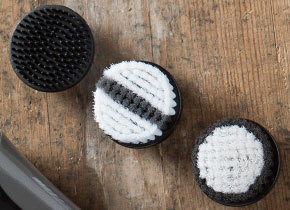 Use with the stubble styler to maintain the appearance of stubble for a versatile style.